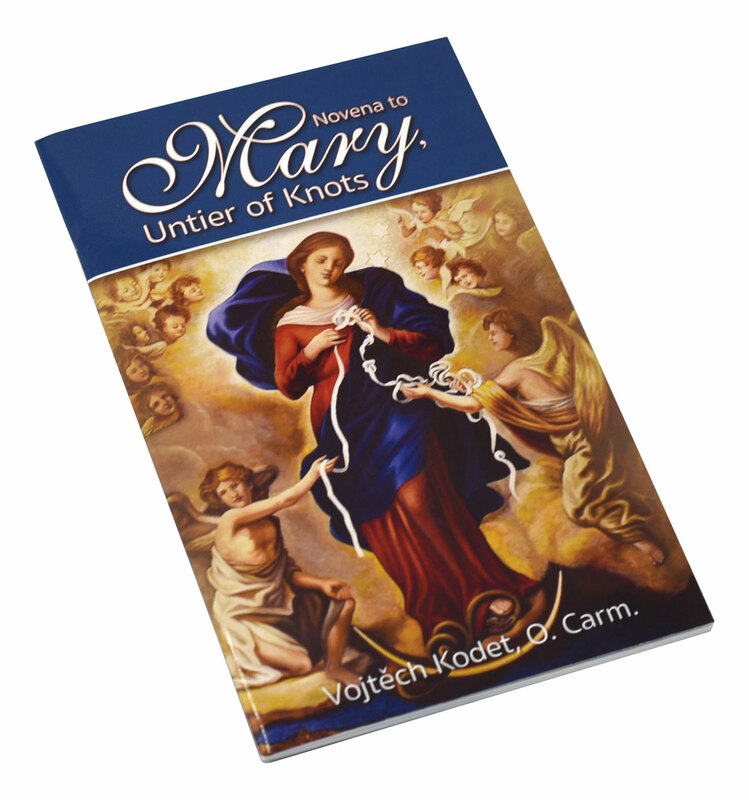 Author: Vojtech Kodet, O. Carm. 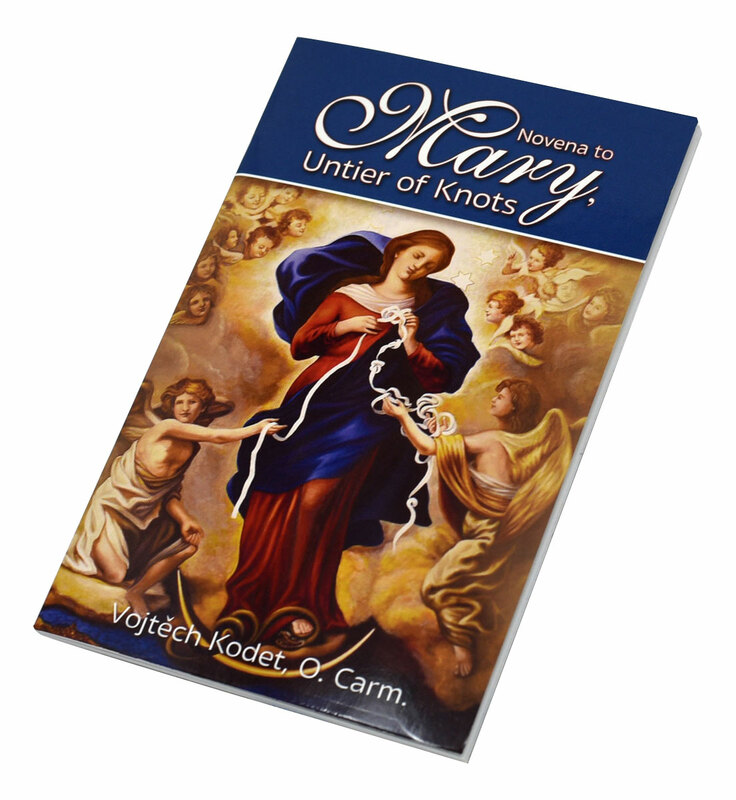 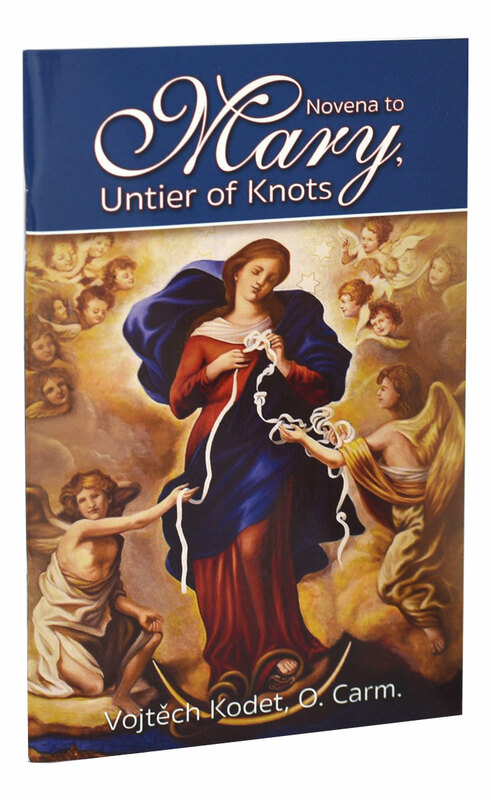 Based partially upon other Novenas associated with the painting of "Maria Knotenloserin," or "Mary, Untier of Knots," which have been written throughout the centuries in various languages, Novena to Mary, Untier of Knots is a fresh, newly edited text. 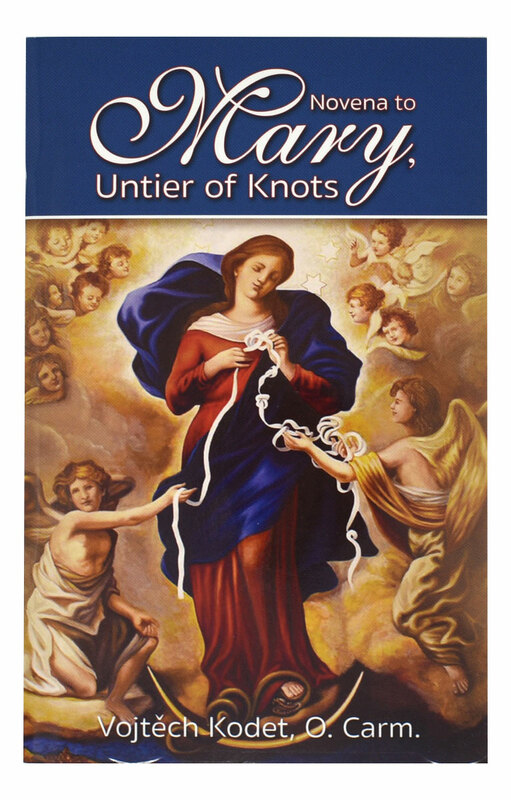 The author has written it with the belief that the worth of any Novena is not based upon the wording of the text, but rather upon the faith, hope, and love of the one who prays it.